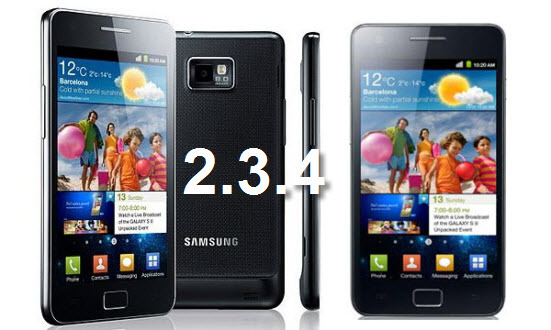 The official Gingerbread 2.3.4 update is not available yet for Samsung Galaxy S II. But if you are too much impatient for it, there is an unofficial update (leaked) that is already available. You can download it. It’s not an update that contains very big changes. But some of the features are new and some has been fixed as well. Just like the video support in GoogleTalk has been added in the new update. You also will have a better battery life. Some security fixes has also been done. You probably will not find any thing quickly after installing this update but after spending sometime with it, you probably will. The unofficial update is risky and you might not want to take that risk. You just wait for sometime and you will have the official one available. But if you don’t like waiting and willing to accept the risk then go ahead.